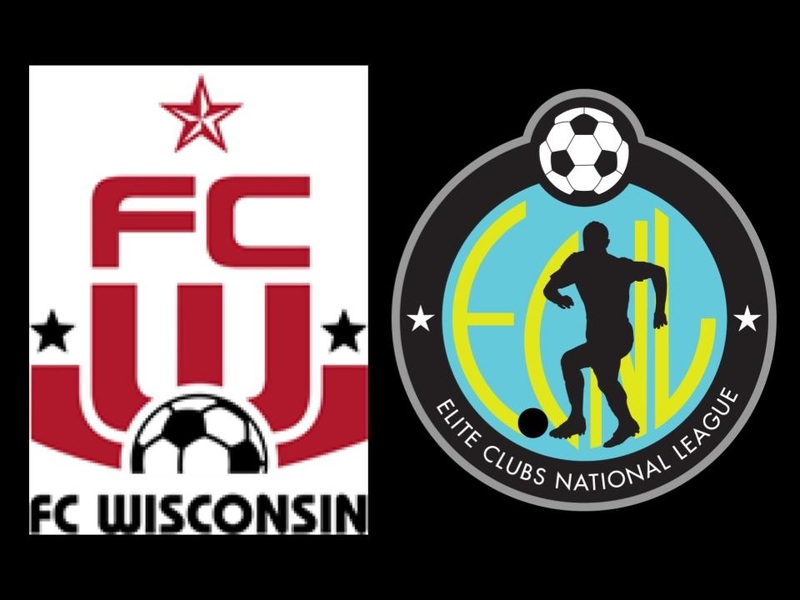 In its inaugural season, six FC Wisconsin players have received postseason recognition from the Elite Clubs National League (ECNL). Last Friday, the Boys ECNL All-Conference Teams and Players of the Year for U15-U18/19 were announced. The awards did not stop there for Vincent Bennage, as he was also named the U15 Midwest Conference Player of the Year for his season's efforts. Congratulations to each of these players for this outstanding recognition!